Colombian authorities are combating cocaine production in some of the most remote regions. Cauca is one of the long-neglected areas where the drug trade has fueled political conflict. In spite of having played a lead role in Colombian politics until the 19th century, Cauca has been neglected by central governments ever since Bogota became capital of the Republic of Colombia in 1886. The department’s rich soil has made it one of Colombia’s most important provinces for agriculture and livestock. However, weak government and lack of development has made it vulnerable to political and economic violence, and illicit economies like drug trafficking and illegal mining. Not only is Cauca a major coca producer, the province also has rich natural resources like gold, which have long been mined informally, but are increasingly vied after by mining companies and illegal armed groups. The province’s Afro-descendant and indigenous communities together make up more than 50% of the electorate and in some territories have achieved historical levels of autonomy and self-governance. These communities have suffered disproportionately in the conflict between the Marxist FARC and ELN against the state, and from drug traffickers. Both clandestine rebel groups have sought to take advantage of the communities’ relative autonomy, much to the resistance of community leaders. The long-neglected area is rich in coca and marijuana, grown in some cases by poor farmers, in other cases as major agricultural enterprises. Many of the farmers cultivating coca today in the Cauca region were originally displaced to the territory after US-sponsored aerial spraying in the late 90s and early 2000s eradicated coca crops in the Caqueta and Putumayo departments, forcing farmers to flee. 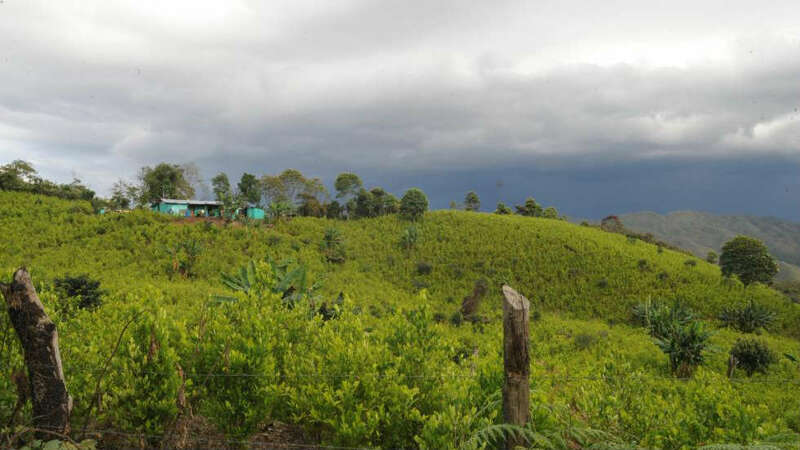 Cauca was seen as a viable space to plant coca for its isolation from the central government, and as it provides an important corridor for drug trafficking from southern Colombia to the Pacific coast. The gold in the region has upped the strategical stakes in the region because of its political and economic importance. 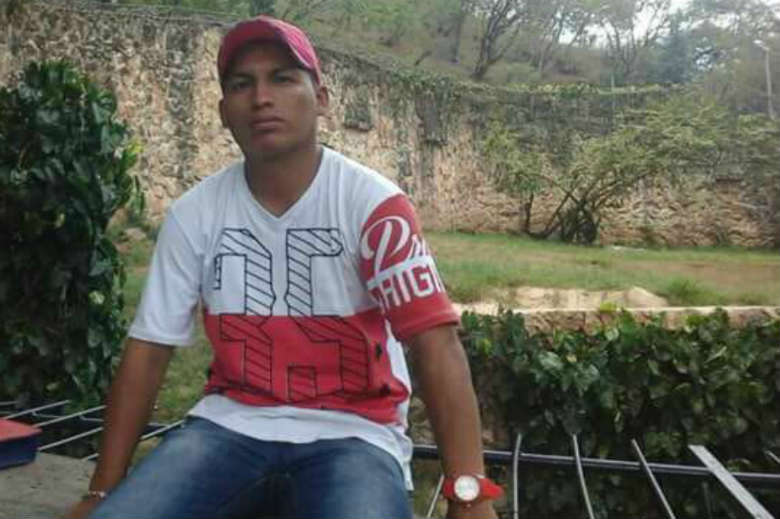 Cauca has seen an increase in social leaders and human rights defenders murdered since the FARC and the government of President Juan Manuel Santos signed peace in November 2016. These killings are mainly due to a long-standing tradition of state abandonment of the region. Much of the violence in the region could be blamed on the lack of basic administration, for example in regards to land ownership. The demobilization of the FARC, until last year the authority in the region, created a power vacuum and all kinds of violence erupted. While failing to provide basic public services or security, the police and the military have begun forcibly removing coca cultivations. Coca cultivation has been going up ever since peace talks with the FARC began in 2012. 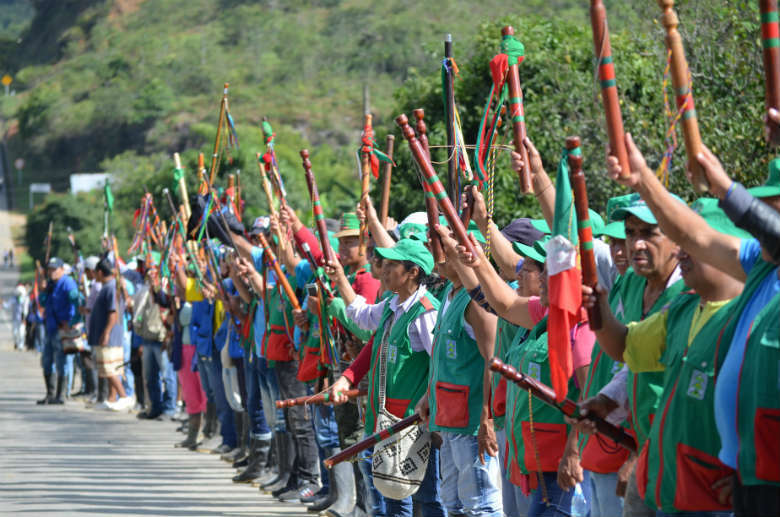 In some cases, locals claimed the security forces forcibly eradicated coca after citizens had made agreements with civil authorities to take part in a voluntary crop substitution program. This has caused deadly clashes between coca farmers and security forces in which least two civilians were killed. According to locals, the government prioritizes commitments to the United States over public security. The aggravation of problems such as the struggle for land access and ownership, and illicit crops in rural areas would have increased the number of human rights violations. The responses of the National Government are constant breaches of agreements signed with communities and social organizations, and contrarily are major operations against communities and social organizations, leaving men and women dead, injured and both families and communities displaced, in defense of and to the fulfillment of economic and political interests of multinationals and mandates of foreign governments. The imposition of the law in Cauca is a challenge the Colombian government has yet to meet. This makes the possibility of durable success in coca eradication unclear and ignores the political and economical violence at a high human cost. Vulnerable rural communities are caught between illegal armed groups and the security forces that fail to support public policy of civilian authorities.